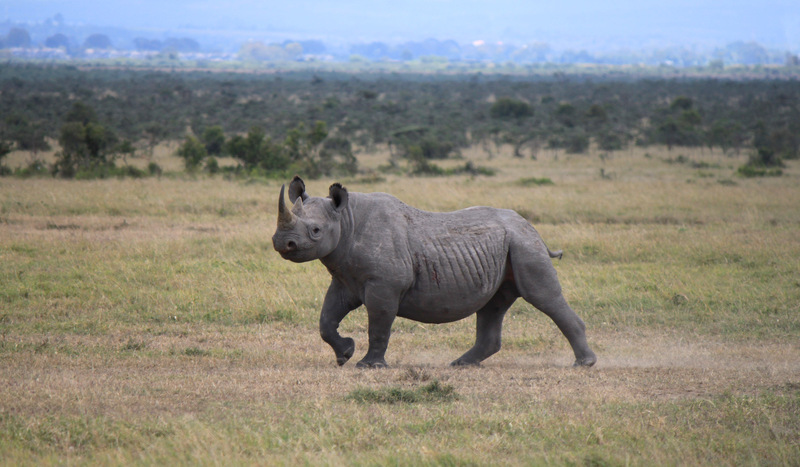 With only a thousand rhinos left in all of Kenya, preserving them is critical. 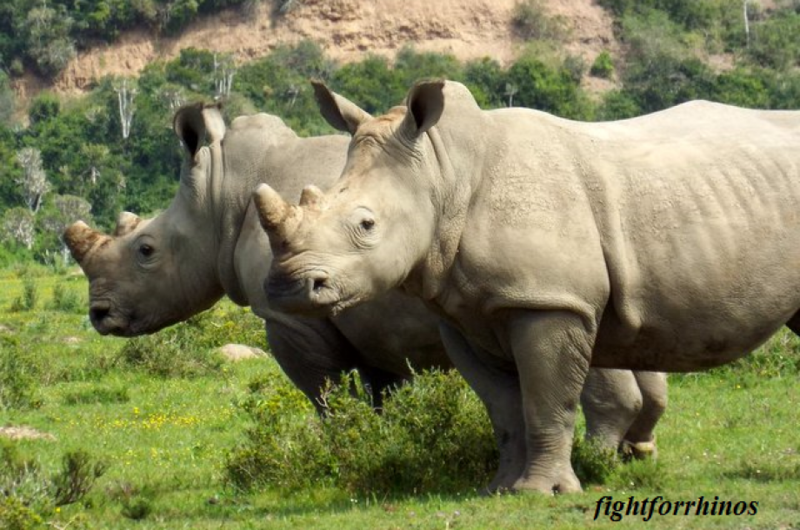 The country has seen a loss of 100 rhinos over the last 3 years. 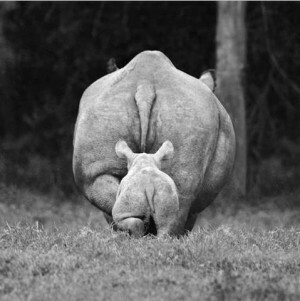 But active strategies and a strong political will lend optimism to the plight of Kenya’s rhinos. 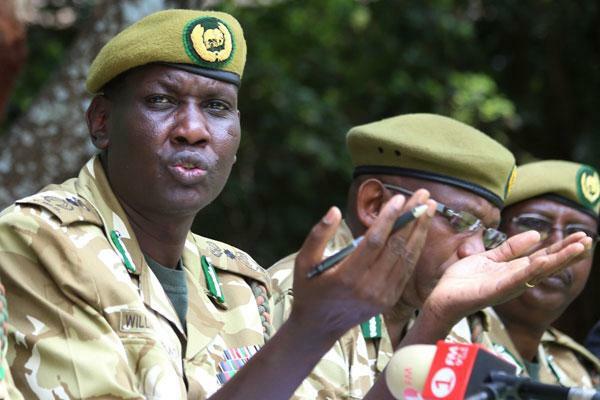 “In order to combat wildlife crime, we have strengthened policies and legal frameworks, increased law enforcement capacity, and developed effective judicial systems,” said Wakhungu. In addition to the government’s stance, the private sector is also stepping up efforts. Ol Pejeta Conservancy, home to the largest black rhino sanctuary in East Africa, has announced “a step forward in saving Kenya’s rhino habitat”. The Mutara Conservancy, along the northern border of OPC, will add 20,000 acres of grassland and essential habitat to not only rhinos, but lions, giraffes, and the endangered wild dogs among others. 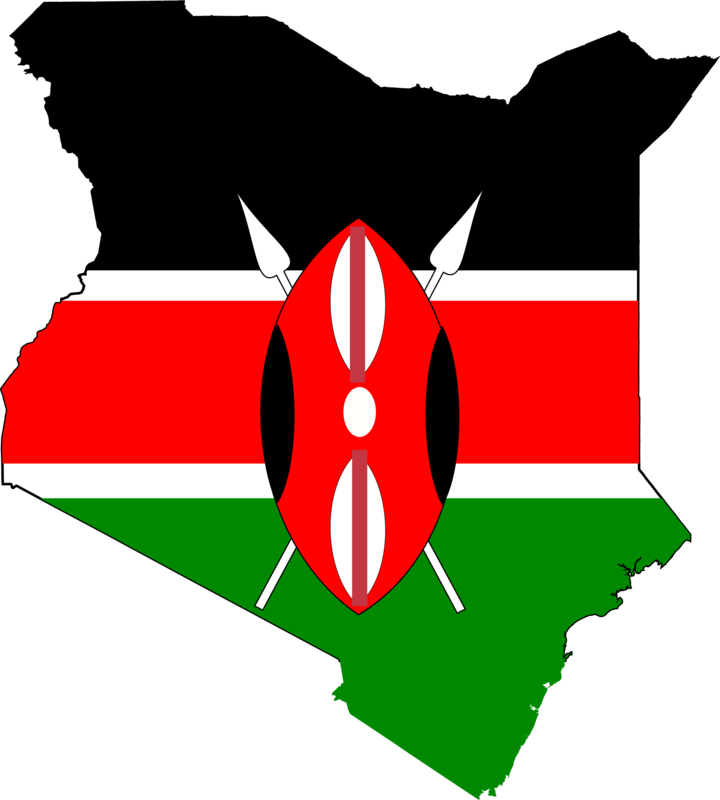 “As the largest black rhino sanctuary in East Africa we are rapidly reaching our carrying capacity. Consequently, in support of national objectives, we will need to secure new habitat in future as our rhino populations expand. We hope that in time the Mutara Conservancy can be used to supply these requirements,” said Richard Vigne, CEO of Ol Pejeta Conservancy. 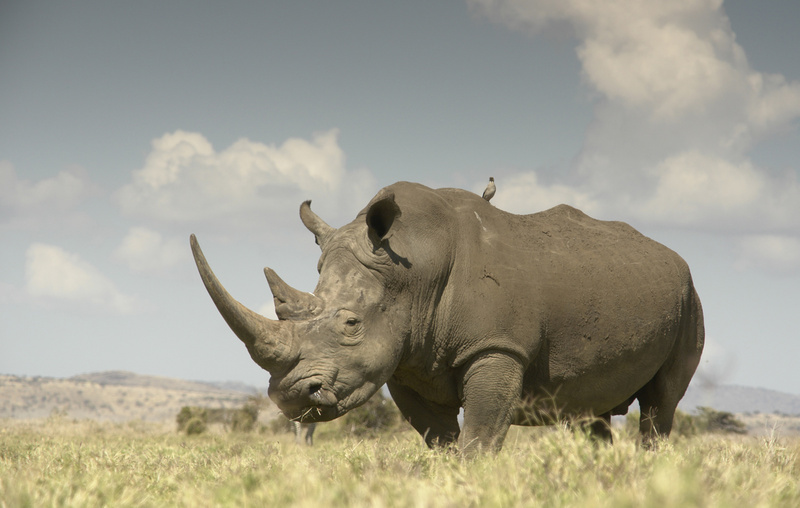 Previously, in Sept, the internationally recognized Unesco World Heritage Site, Lewa Conservancy and neighboring Borana also announced a major merger between the two to benefit the black rhino population. Removing the fence separating the reserves creates 93,000 acres of jointly managed secure habitat. On peut plus rire sur le theatre (Les Rhinoceros) de E. Ionesco! d’ailleurs il n’etais pas du tout “branche” question millieu!